Is there a special volunteer or organisation you feel deserves to be recognised? 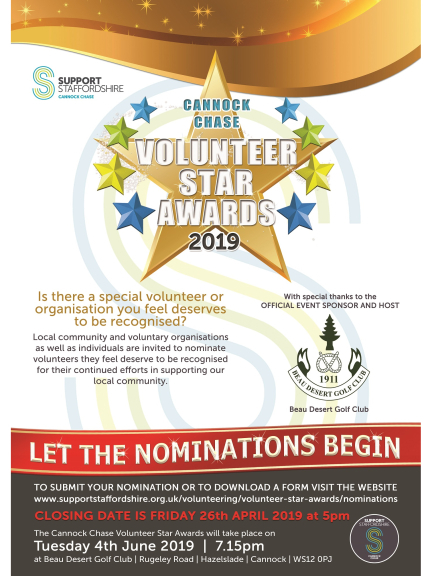 Local community and voluntary organisations as well as individuals are invited to nominate volunteers they feel deserve to be recognised for their continued efforts in supporting our local community. CLOSING DATE is Friday 26th April 2019, 5pm.